On April 11, 2019, the Supreme Court of Virginia issued an order and opinion upholding the defense verdict Ron Herbert obtained in the Circuit Court for the City of Richmond in June, 2017. The case involved a total knee replacement that was complicated by a laceration to the popliteal artery during surgery. The surgeon noted in his operative report that the artery was cut by a saw blade when the knee joint was being removed. The issue on appeal dealt with whether two jurors should have been struck for cause during jury selection. The Supreme Court of Virginia held that the trial court did not abuse its discretion in refusing to strike these two jurors for cause. Plaintiff used her peremptory strikes to remove these jurors from the panel therefore they did not influence the jury’s deliberations and verdict in favor of the surgeon. 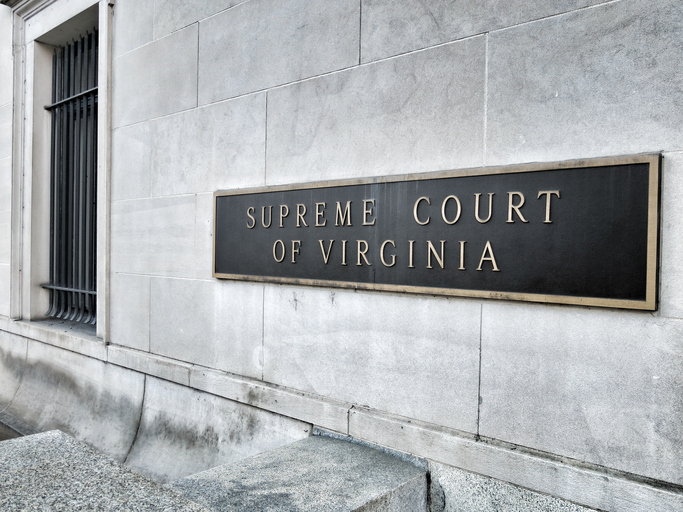 For more information on recent Supreme Court of Virginia decisions, Click here.